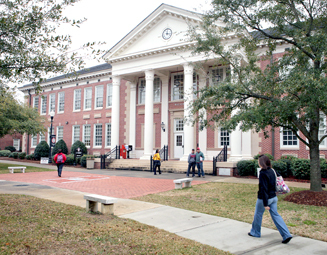 Middle Georgia State University is a dynamic institution with a rich learning environment on five campuses. Middlle Georgia State is the university of choice for bachelor's-degree-seeking students from throughout the state, the Southeastern U.S. - and the world! 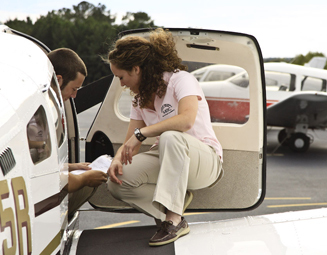 Additionally we are the only public institution in Georgia offering aviation programs. 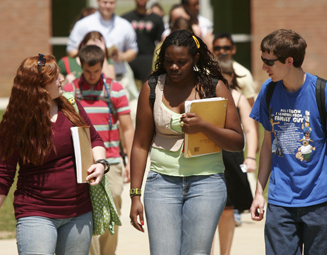 With low tuition, a strong commitment to the success of each student and a vibrant residence life program, Middle Georgia State promises a cost-effective, challenging, and rewarding college experience leading to degrees of proven quality. Our success is measured best by the accomplishments of our graduates in their chosen professions, as well as by the impact they make in their communities. We value the contributions of our international students, who provide the university with a diverse population through which differences in race, ethnicity, religious conviction and cultural background may be celebrated. Middle Georgia State is proud to currently enroll over 40 F-1 international students from 25 different countries and many more students from other nations who hold other types of visas or green cards. Middle Georgia State Universiy is not just a great place to learn, it's a great place to live! Student housing is available on our Cochran, Eastman (the site of our aviation programs) and Macon campuses. Our Cochran Campus residential communities are especially designed to create a fun and safe "freshman friendly" environment. On the Macon Campus, residential students enjoy apartment-style living with private bedrooms and bathrooms. Living on the Eastman Campus gives students interested in aviation many opportunities to network. * Tuition and fees are subject to change without notice. Tuition rates are available on the Middle Georgia State University website: www.mga.edu/bursar/tuition-and-fees.aspx. Men's intercollegiate athletics include baseball, basketball, soccer, and tennis. Women's intercollegiate athletics include basketball, soccer, softball, tennis, cross country, and volleyball. Student media, including newspaper and literary magazine. 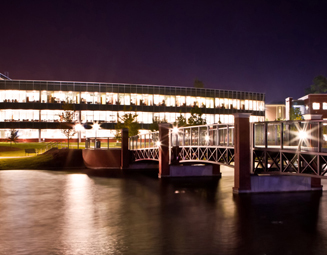 Additional details about Student Life opportunities are available at http://www.mga.edu/current/default.aspx. International students should submit the application and all supporting documents at least sixty days prior to the desired semester to allow sufficient time for academic review and student visa processing.